ONLY 11 Miles! JUST REPRICED FROM $72,795. 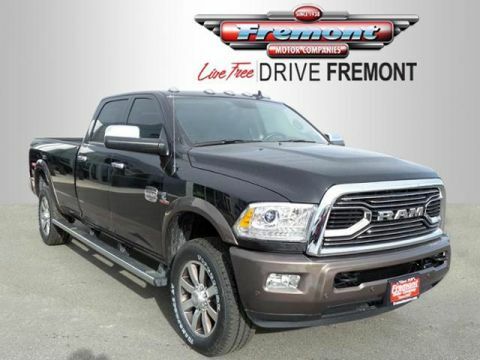 Navigation, Heated/Cooled Leather Seats, Bed Liner, Trailer Hitch, Heated Rear Seat READ MORE! 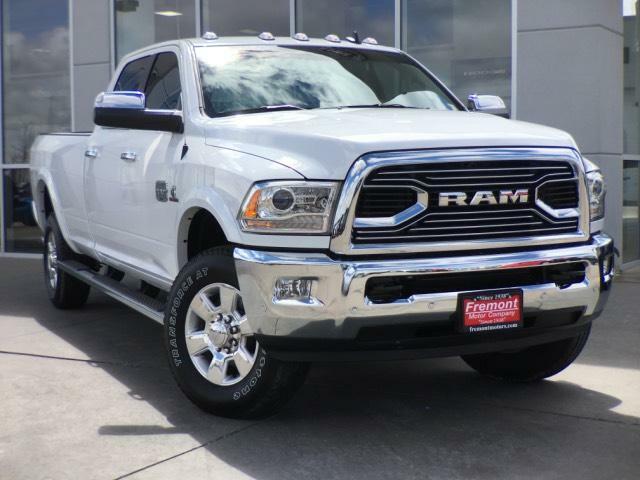 Leather Seats, Navigation, 4x4, Heated Driver Seat, Heated Rear Seat, Cooled Driver Seat, Back-Up Camera, Premium Sound System, Satellite Radio, iPod/MP3 Input, Onboard Communications System, Trailer Hitch, Aluminum Wheels, Remote Engine Start, Dual Zone A/C. MP3 Player, Privacy Glass, Steering Wheel Controls, Child Safety Locks, Electronic Stability Control. 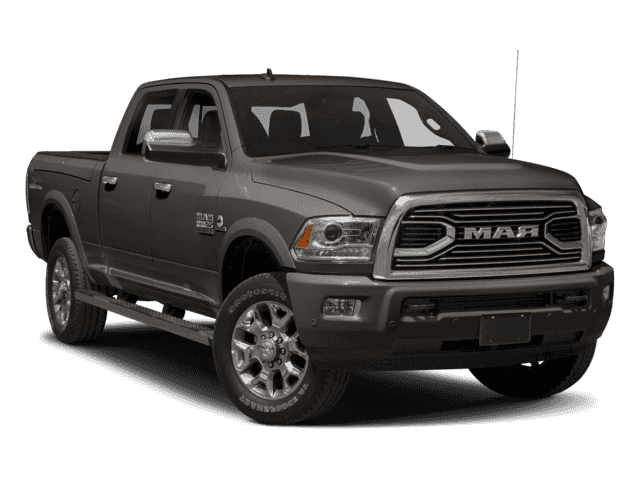 ENGINE: 6.7L I6 CUMMINS TURBO DIESEL Cummins Turbo Diesel Badge, Current Generation Engine Controller, Diesel Exhaust Brake, Selective Catalytic Reduction (Urea), 180 Amp Alternator, RAM Active Air, WHEEL TO WHEEL SIDE STEPS, ANTI-SPIN DIFFERENTIAL REAR AXLE, CONVENIENCE GROUP Auto High Beam Headlamp Control, Rain Sensitive Windshield Wipers, KEYLESS-GO Remote Proximity Keyless Entry, POWER FOLDING CHROME TRAILER TOW MIRRORS Trailer Tow Mirrors, TRANSMISSION: 6-SPEED AUTOMATIC (68RFE) 3.42 Axle Ratio. 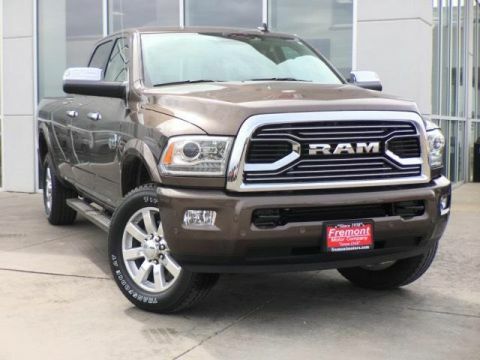 Ram Longhorn with Bright White Clear Coat exterior and Cattle Tan/Black interior features a Straight 6 Cylinder Engine with 370 HP at 2800 RPM*. This vehicle comes with Fremont Care.